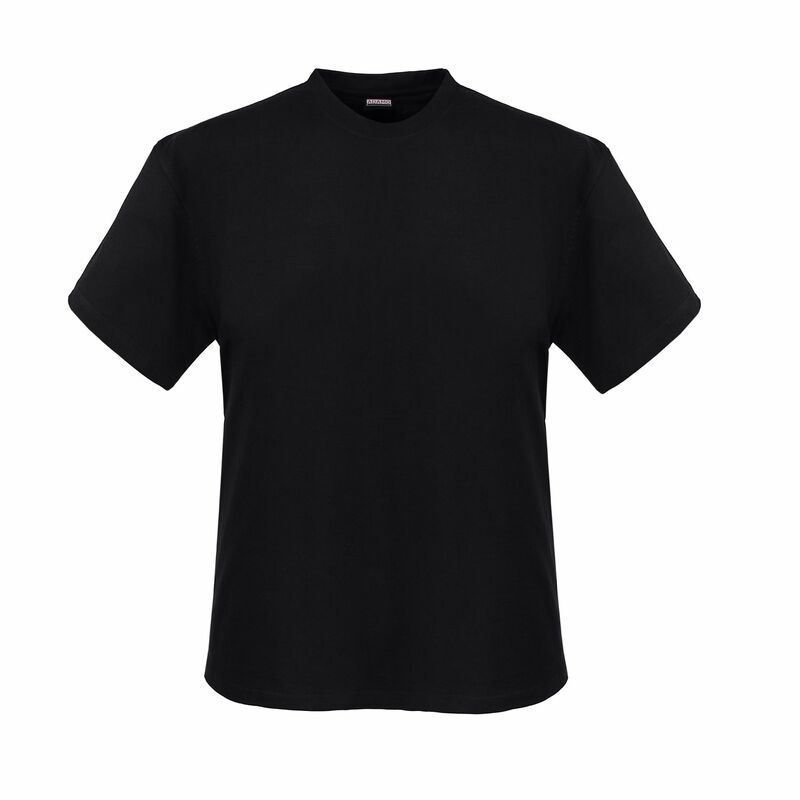 ADAMO offers the MARLON t-shirt for men's world until 12XL. For every type of men it convinces through comfortable fit and easy care. 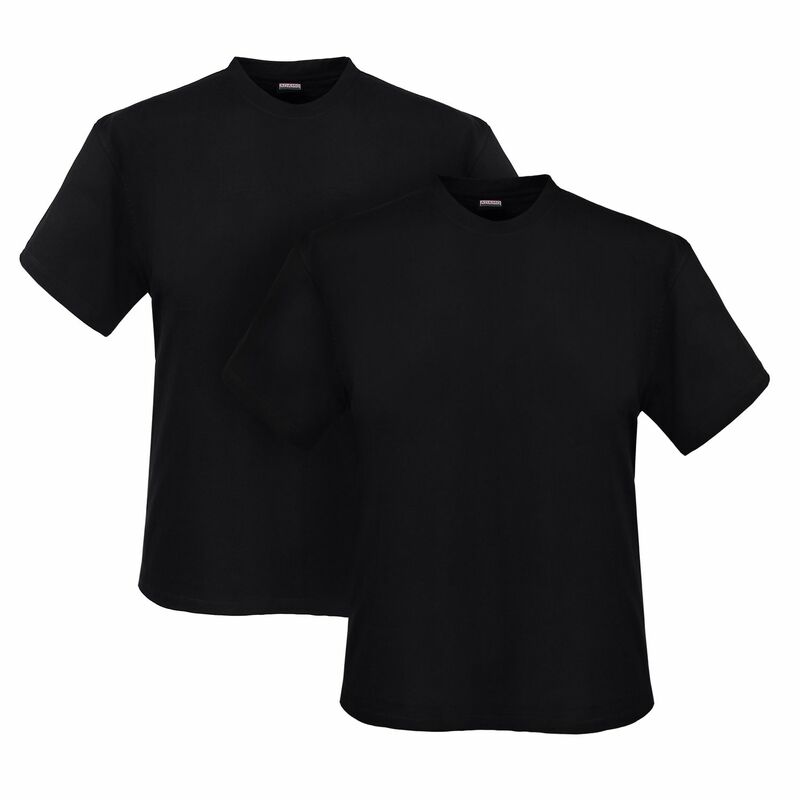 The shirt is casual and modern as well as traditional and inexpensive. ADAMO guarantees perfect fit, manufacturing and material up to two years. Verified through eco-tex standard 100.